This book is a species rich and a culturally detailed account of the biocultural knowledge of the Marri Amu and Marri Tjevin people. 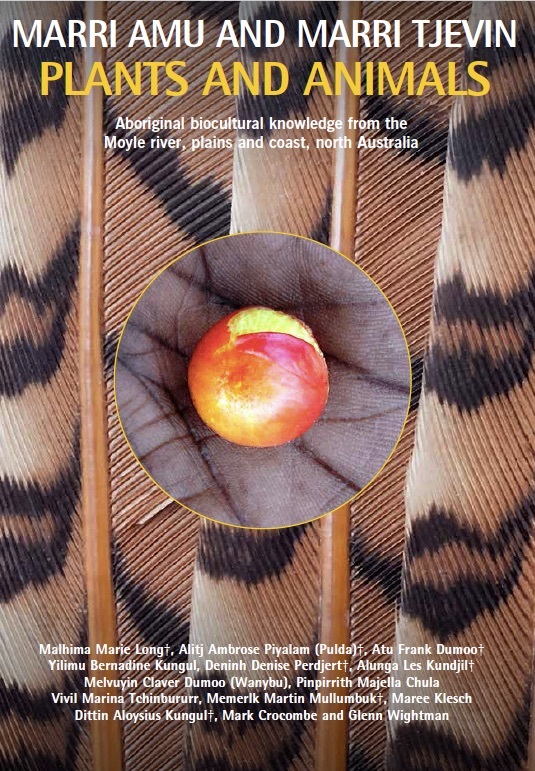 It is a powerful testament to the knowledge of the senior authors, and a wonderful legacy for all future generations. The book presents Marri Amu and Marri Tjevin names and uses of plants and animals, scientific names and common English names for 258 plants and 428 animals, plus information on seasons and the names for material objects.